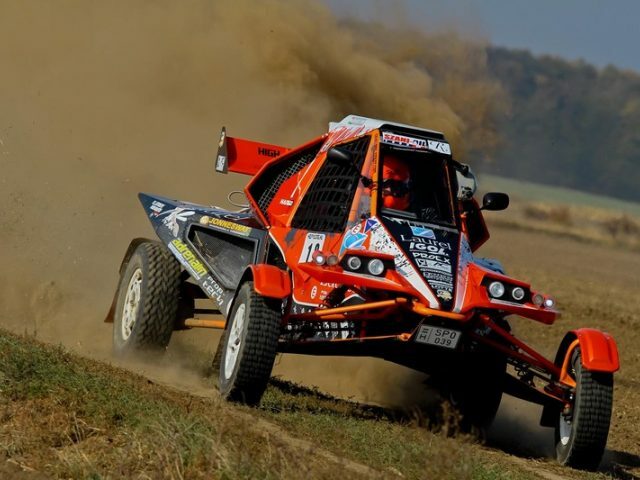 Brand new, Yamaha R1 powered, purpose-built Rally-Raid / Cross-Country FIA homologated T3 Light buggy for sale or rent with full support. All spare-parts are continuously available from stock. Citroen Saxo Very good car like new with many parts stock,with carbon inside set, hydralic hand brakes, 4piston brake front ,moteur new 0km ,gear box 0 km from rebult.